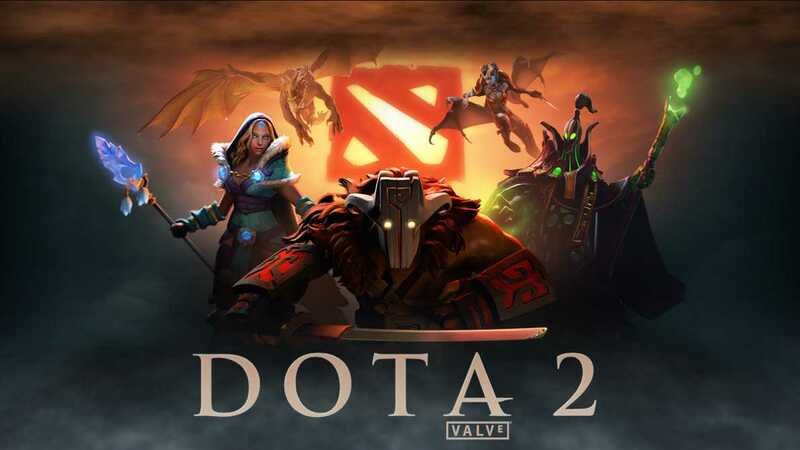 Getting into the International 2016 tournament is not easy task even for pro Dota 2 players because being one of the top events of the world, it is definitely an elite event to be invited to. Valve directly presides over the event unlike the Manila Major or the ESL One which are all conducted by private sponsors. The Internationals also happens to have the highest prize pool of all times. With every year, the pool continues to grow as more players buy Dota 2 content and contribute to the overall sum. Instead of inviting teams which won and were runners at the International 2015, Valve has decided to bring the most popular teams on board. They have confirmed that six different teams have received direct invites to take part in the grand Dota 2 tournament. The names include Team Liquid, OG, LGD, Newbee, MVP Phoenix and Natus Vincere. Among them all, Navi is the most popular one at the moment. Even though, they didn’t win against OG and Team Liquid at the Manila Majors, they have been performing amazingly well that pushed Valve to add them to the invited list. Natus Vincere used to be a star player in the international and lost their sheen in the past. But, it looks like they are back in action. Most feel that the direct invite is a well-deserved choice not just for Navibut for all the other teams. The participants are divided into five different regions – Americas, China, Europe and Southeast Asia. All the top names are already there while some slots are open for those who wins the open qualifier tournament. An open invite has been given for those who are interested to take part in the qualifier tournament. Any team who feels that they have the best skills and co-ordination can compete in their region. Winners will have the opportunity to be part of the Dota 2 the International tournament. The event is scheduled to take place on August 3rd at the Key Arena in Seattle, USA. The event will continue to run for nearly two weeks until August 13th when the final fight between the top two teams will take place. OG has been on top of everyone in recent years but it could be totally different at the event this year. All we have to do is wait for the event and experience Dota 2 at its level best.